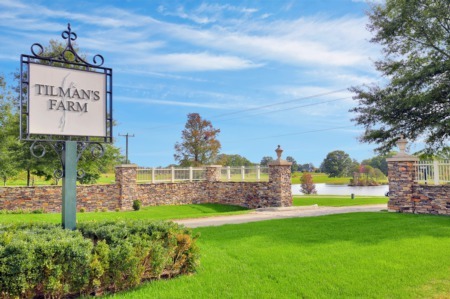 Powhatan's Hidden Gem: Tilman's Farm Ever Wonder How it Feels to Live in a Nationally Ranked Community? 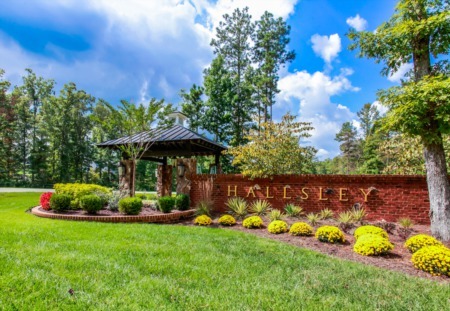 SO MANY REASONS TO CALL MAGNOLIA GREEN 'HOME'! INTRODUCING: The Trails at Huntington A Huge THANK YOU for 2018! Check out the difference STAGING YOUR HOME makes! Find all of Richmond's 2018 Christmas Lights Here! Will Increasing Mortgage Rates Impact Home Prices? Common Things to Look Out for Before Buying Your Dream Home Why You Should Consider Selling in the Winter Is Getting a Home Mortgage Still Too Difficult?